After a ten and a half month hiatus, the award-winning show returns for another go around with it's mix of off-kilt humour and surprisingly dramatic moments. 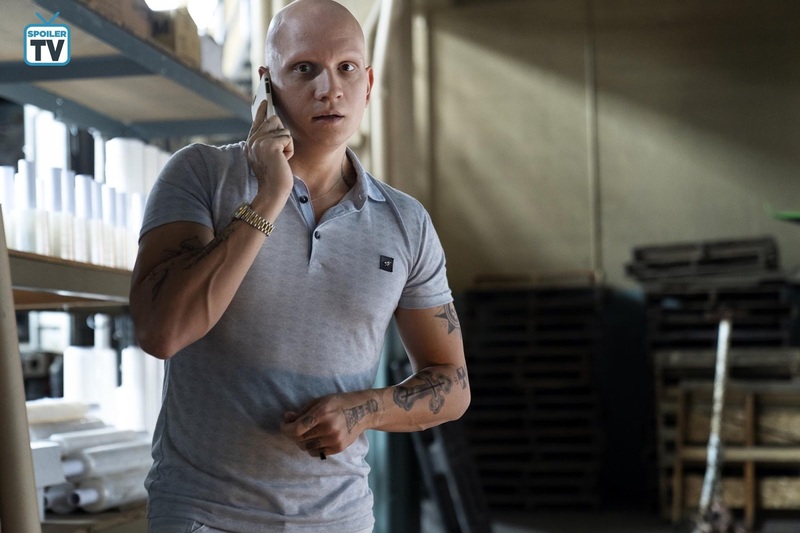 The premiere picks up shortly after Janice's murder, and a heartbroken Gene has lost all his passions as the investigation into her murder stalls. 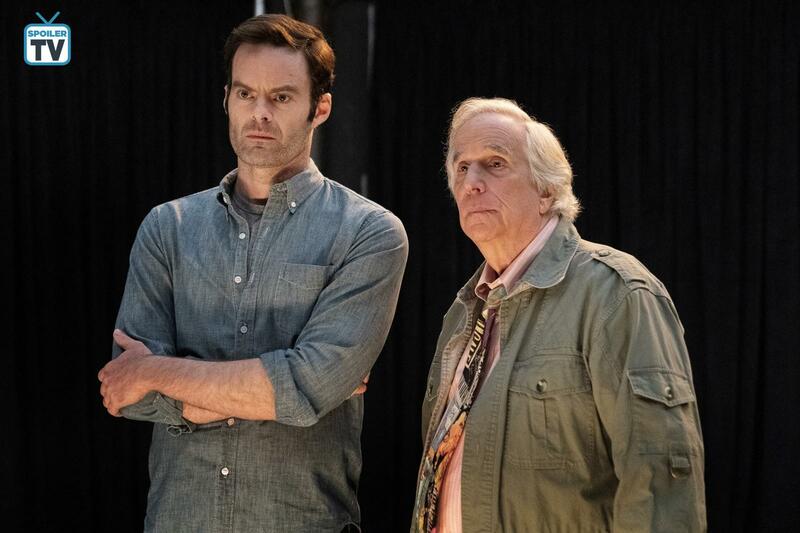 With Gene out of all his current work commitments, Barry tries to step up to the plate in order to salvage the opening of 'The Front Page'. As he struggles with his past actions, Barry's monologue this episode comes from a deeply personal place and gives both the audience and his fellow classmates a deeper insight into who he used to be. Is he telling the whole truth though? Elsewhere, Fuches may be in trouble as he tries to adjust to life without Barry. Finding someone to replace the super sniper/assassin may not be an easy feat and through a series of mistakes he finds himself on the radar of law enforcement. Will he be able to get out of this one like Barry managed to during season one? Only time will tell. With Noho Hank now head of the Chechens and in a partnership with the Bolivians, it seems like life is finally on the up for him, but when Cristobal suggests expanding on that partnership, Hank isn't entirely on board. With the beginnings of professional problems, he also starts having some personal problems after the fallout of season one and Goran's murder. The police also have multiple investigations currently ongoing, and with some headway being made, it could be a case of history repeating itself and Detective Loach being once again so close yet so far. The episode ends on a cliffhanger, and it will be very interesting indeed to see how the character(s) manage to worm their way out of it. 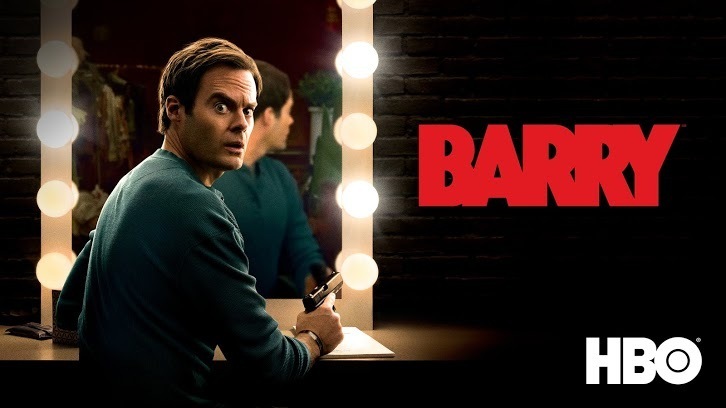 Barry returns tonight at 10.00 on HBO.